Wonder Waters Tonteldoos is set in pristine nature surroundings with views overlooking hills, valleys and dams. 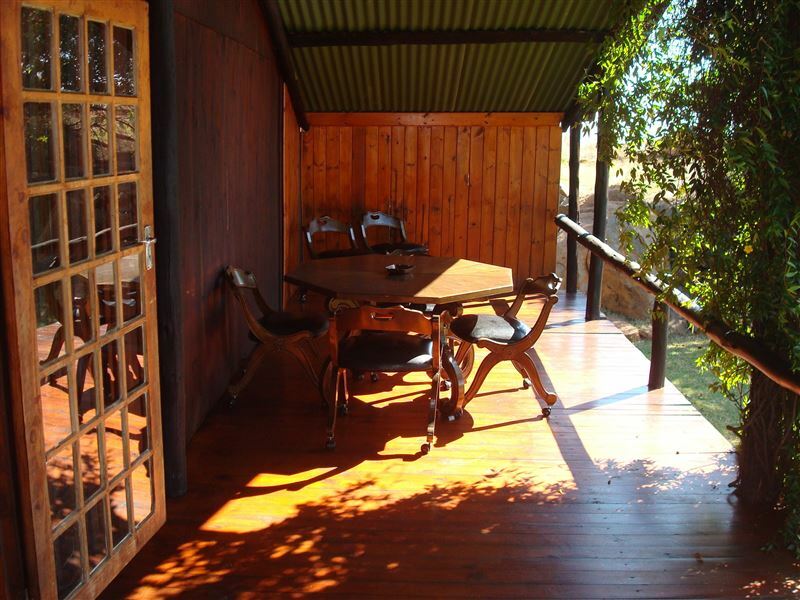 Picture serenity, privacy and an unequalled break on a trout farm in the Tonteldoos area. 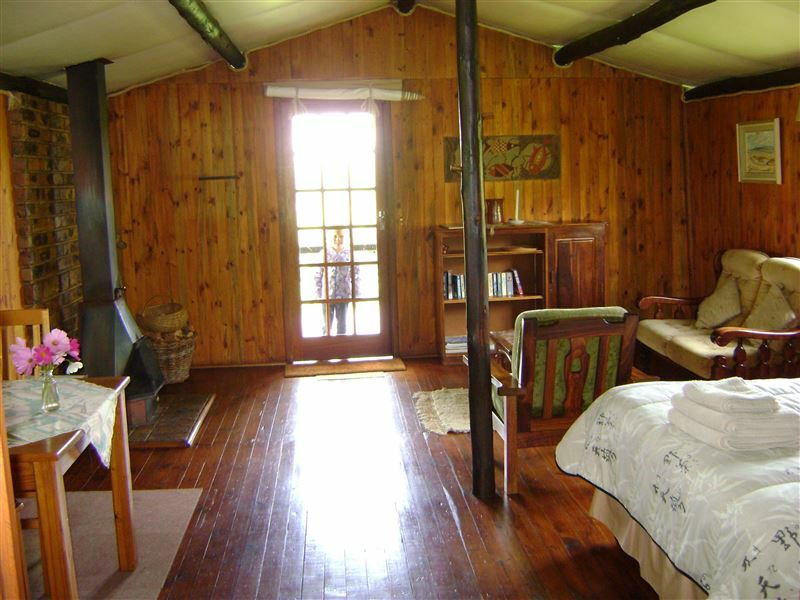 Stay over in a log cabin, elegantly furnished, and well-equipped with gas and solar lights. All within walking distance of three well-stocked trout dams and magnificent hikes to rock art petroglyphs. 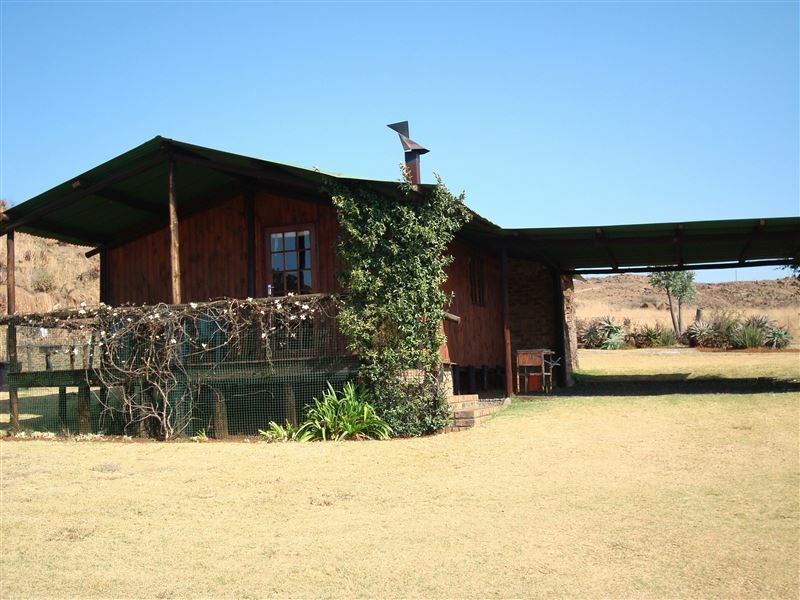 "The farm, tucked into the rocky hills with cows grazing in the valley, couldnt be more idyllic. We had a peaceful weekend and were right at home in the cabin. Yolanda is a wonderful host. 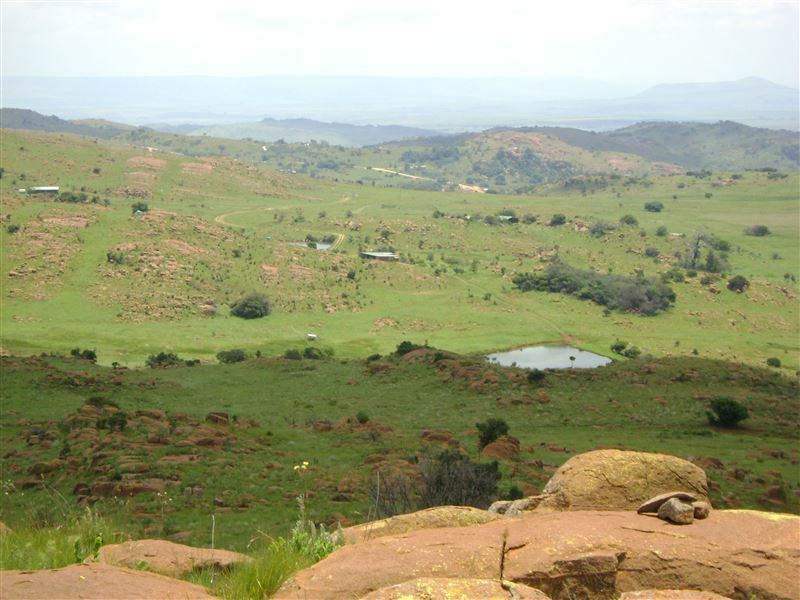 A highlight was hiking around the koppies with our dog, enjoying spectacular views. We will definitely be returning!" "to properly rate this establishment safari now need to add more stars. it will do no justice,but 5 star it is.for now...."
"no power, thus no tv"
"Enjoyed the stay. 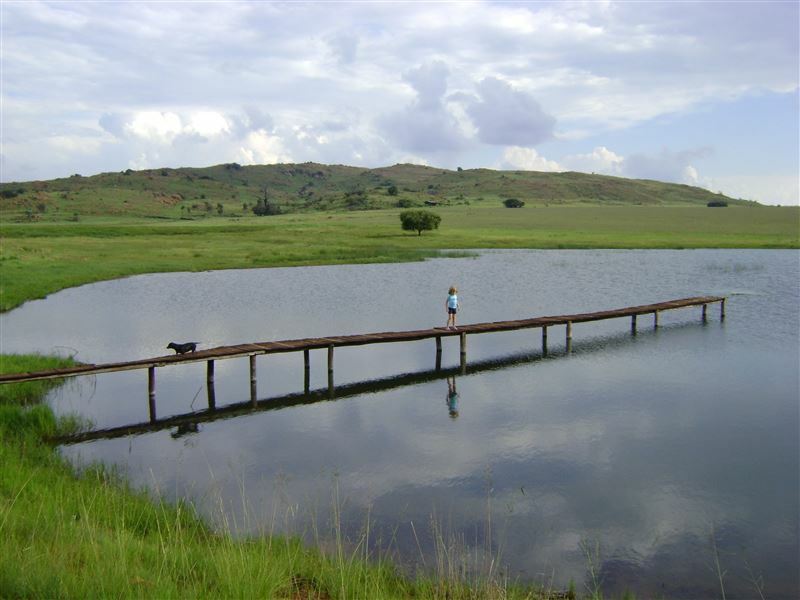 Service was good.The farm was nicely out of all the noise and trafficThe views were very nice, Fishing were very quiet"
"All was done so professionally." "The quietness and the fishing"
"Loved the quietness. Did not liked the road. It needs to be upgraded if possible." "Beautiful scenery and perfect for walks and bird watching." "We were there for a week ... awesome!! Beuatiful country! Relaxing! Peaceful! We really had a good time!!" "Amazing and most relaxing weekend away"
"We had the most lovely breakaway from all the hustle and stress. The dogs where able to go with and it was an absolute jol. 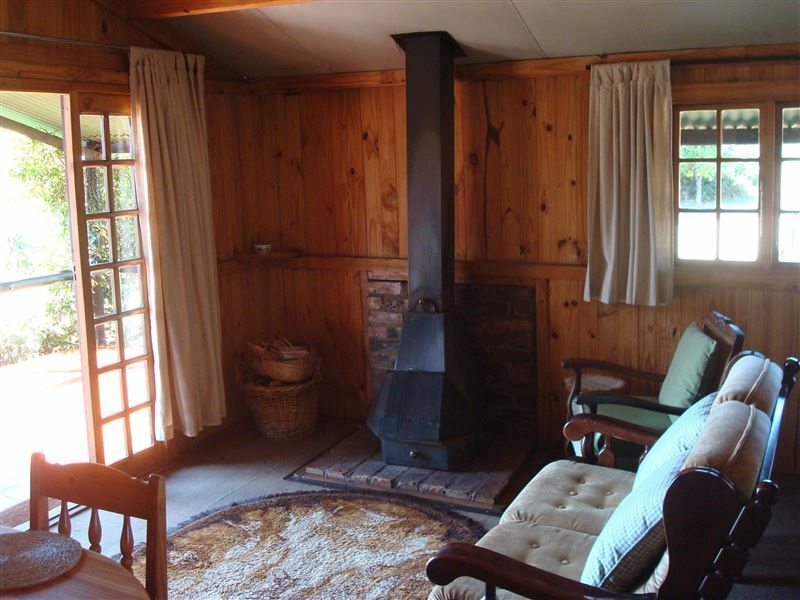 The cottage is beautiful, clean and very cozy over the rainy weekend. I would go back any day!!!" "The only noise is jackal calls"
"A very quiet, peaceful place where you are not disturbed - other than by the jackal calls as night sets in. 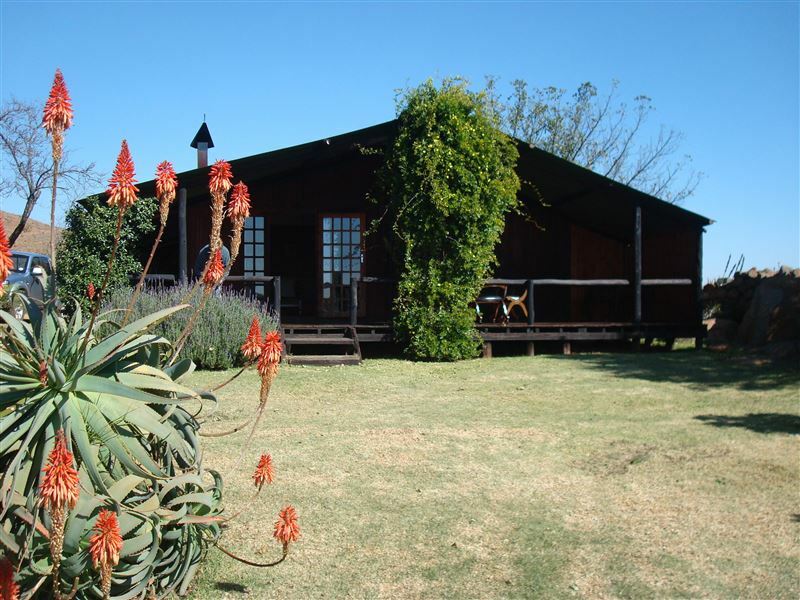 Unlike many venues, you are in a remote, private place and can enjoy the farm with your dogs. 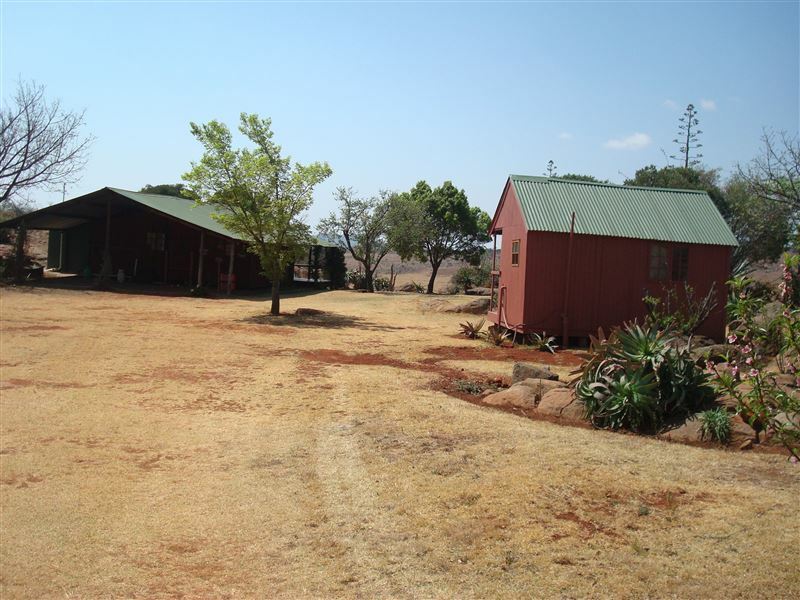 I have made a number of visits over the years to "get away" and Wonder Waters offers good, clean, cottageaccommodation (with a few nice touches) at a very reasonable price. I really enjoy it as a quiet get-away.The fishing on my lasttrip (end Feb) was disappointing. On previous visits it has been very good. This wasa combination of low water levels from the low rainfall and the heat.Normally there are 2 dams (of the 4) which are great for trout on dry fly - Oupa&apos;s dam (in good shape) and Kiewiet dam (itis normally very clear and has good structure, but was only 50% full which was a real pity). The other two (lower dams) werea bit low and have become heavily weeded (with Bass introduced, with trout). 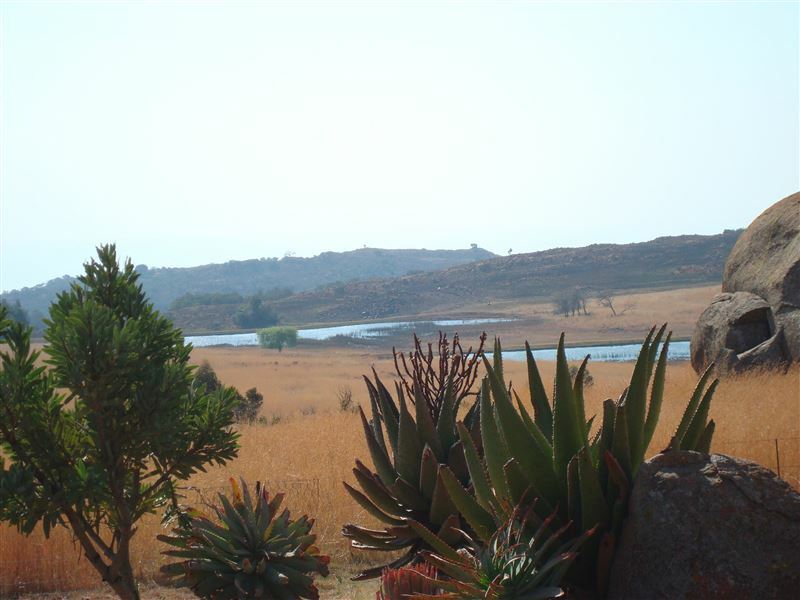 If you are looking for peace and quiet, some wonderful walks and views, spectacular sunsets(yes, with Jackal calls)and a very reasonable rate, it is a great place for a stay. If trout fishing is your number one priority, then choose your time of year and check with the owners on conditions first."